The detoxification, or detox, process is a necessary first step when a person is recovering from drug addiction or alcoholism. In order to achieve complete recovery, he or she needs to get all of the harmful chemicals that have accumulated from substance abuse out of the body. The side effects of withdrawal are what make the process so dangerous. Symptoms depend on which substance was used, but detoxing can cause a person to suffer from seizures, heart attacks, and strokes, each of which seriously threaten the health and well being of a patient if not taken care of immediately by a medical professional. Other side effects include muscle tension, and vomiting, especially in cases of alcoholism. Although these symptoms are generally not life-threatening, they cause the detoxification process to be very unpleasant. Medical professionals can offer medications and treatment methods that will alleviate some of the nonthreatening symptoms so that a person going through detox will not be as miserable. There are also a wide range of emotional side effects that will result from going through detox. These symptoms include heightened anxiety, depression, an increased risk of suicide, headaches, irritability, social isolation, and insomnia. All of these symptoms, while not life-threatening on their own, can pose risks when combined and make it difficult for a person to safely get through the detox process. Detoxing in a medical environment under the supervision of doctors and medical professionals can be beneficial for people who are attempting to overcome their alcoholism or other addictions. This kind of supervision is especially recommended for people who have been using alcohol and drugs for an extended period of time. The longer the amount of time that a person uses a substance and the greater amount that was used, the more dangerous the process of detoxification. Having the assistance of a medical professional during the detox process ensures that a person is as safe as possible and reduces the chances that he or she will succumb to the urge to use alcohol or drugs. One of the notable effects of detoxing is the strong desire to use in an attempt to make all the unpleasant symptoms go away. 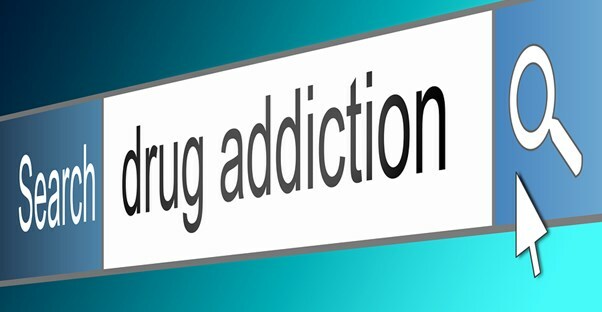 Left alone, a person's resolve may weaken over time, but with support from medical professionals, he or she will be less likely to find the drugs and interrupt the first step toward recovery.